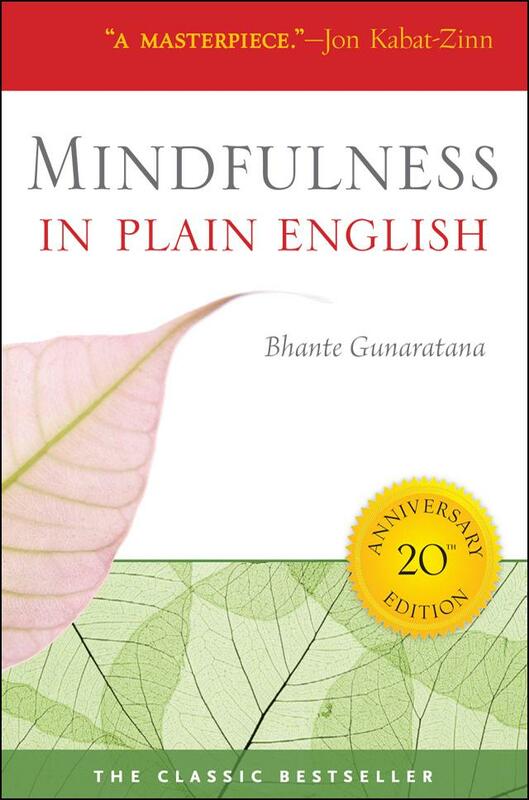 Mindfulness is the English translation of the Pali word sati. Sati is an activity. What exactly is that? There can be no precise answer, at least not in words. Words are devised by the symbolic levels of the mind, and they describe those realities with which symbolic thinking deals. Mindfulness is pre-symbolic. It is not shackled to logic. Nevertheless, mindfulness can be experienced—rather easily—and it can be described, as long as you keep in mind that the words are only fingers pointing at the moon. They are not the moon itself. The actual experience lies beyond the words and above the symbols. Mindfulness could be described in completely different terms than will be used here, and each description could still be correct. When you first become aware of something, there is a fleeting instant of pure awareness just before you conceptualize the thing, before you identify it. That is a state of awareness. Ordinarily, this state is short-lived. It is that flashing split second just as you focus your eyes on the thing, just as you focus your mind on the thing, just before you objectify it, clamp down on it mentally, and segregate it from the rest of existence. It takes place just before you start thinking about it—before your mind says, “Oh, it’s a dog.” That flowing, soft-focused moment of pure awareness is mindfulness. In that brief flashing mind-moment you experience a thing as an un-thing. You experience a softly flowing moment of pure experience that is interlocked with the rest of reality, not separate from it. Mindfulness is very much like what you see with your peripheral vision as opposed to the hard focus of normal or central vision. Yet this moment of soft, unfocused awareness contains a very deep sort of knowing that is lost as soon as you focus your mind and objectify the object into a thing. In the process of ordinary perception, the mindfulness step is so fleeting as to be unobservable. We have developed the habit of squandering our attention on all the remaining steps, focusing on the perception, cognizing the perception, labeling it, and most of all, getting involved in a long string of symbolic thought about it. That original moment of mindfulness is rapidly passed over. It is the purpose of vipassana meditation to train us to prolong that moment of awareness. 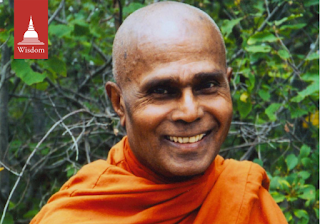 Author Bhante Gunaratana, a renowned meditation master, takes us step by step through the myths, realities, and benefits of meditation and the practice of mindfulness.